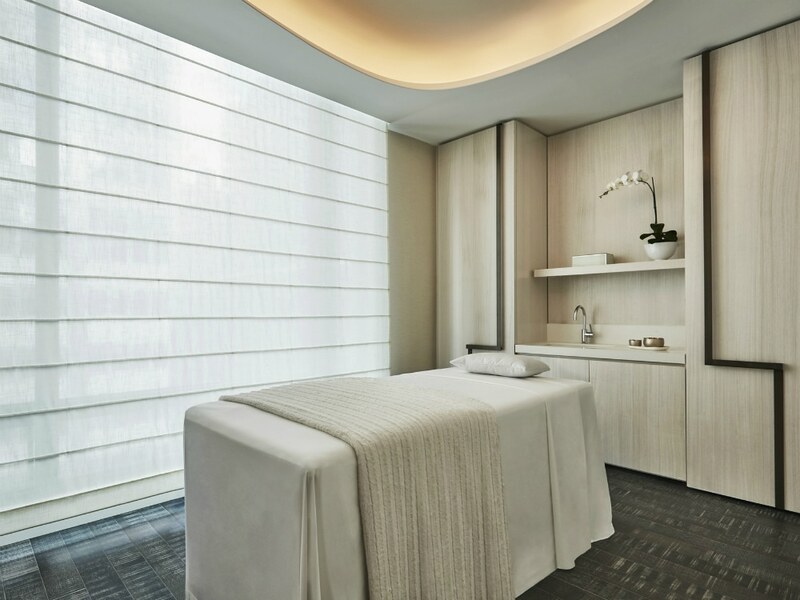 You’ll feel a world away from the bustling Financial District as soon as you enter the bright and airy spa. Then, it only gets better. 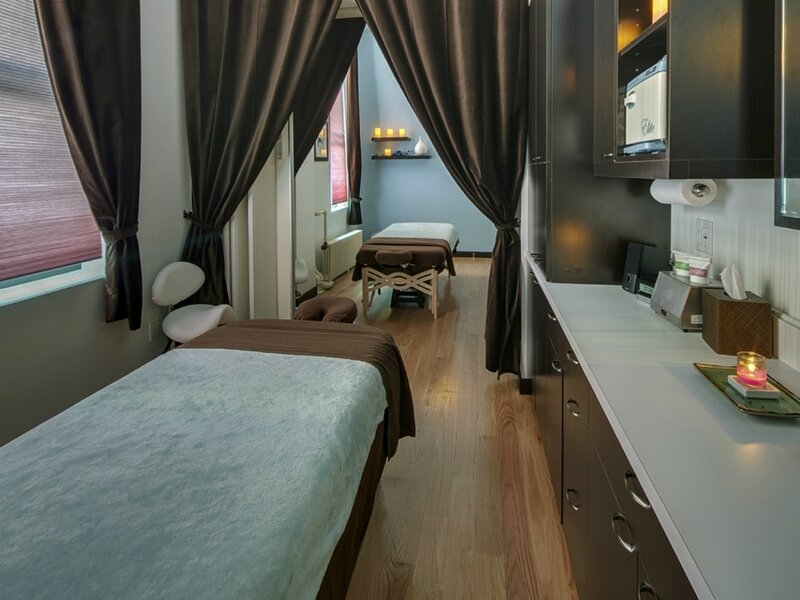 After hanging in the relaxation lounge in the plushest bathrobe ever, you’ll be whisked off to a treatment room where a table is set up for you to get a side-lying massage. The masseuse takes as much time as you need to ensure every pillow is positioned to your liking before starting the massage. This 50-minute prenatal treatment is so good at relieving those muscle pains that you might never go back to a regular massage again. Massage cost $225. Located on the edge of Central Park, you feel instantly relaxed as you head up to the five-star hotel's incredible spa. They encourage you to come 45-minutes early to enjoy the tea lounge and various water therapies before the treatment even begins. Then, of course, there’s the actual service. Made just for moms-to-be, you get an 80-minute maternity massage, 50-minute meditation session, 50-minutes water lily radiance facial, and end with a spa bento meal. Package cost $785. If there are two parts of your body that hurt more than others when pregnant, it’s your back and feet. That’s why the folks over at this wellness center created a treatment focusing on those two areas. Their Feet and Legs Relief service starts with an aromatherapy hot towel wrap, followed by a moisture-rich exfoliation, massage for lower legs and feet for circulation and water retention, and an added head and neck massage. You can even partake in a pre-or post-yoga session to stretch out those limbs. Service cost $75. Famous for its celebrity clientele like Victoria Beckham, the luxury spa has a line of handmade products created to treat pregnancy acne. The all-natural formula is used during a 50-minute facial specialized for common pregnancy breakouts and topped off with an oil application around the hips and other joints to reduce swelling and ease aches. The spa recommends joining this with the Omedeta Maternity Massage for a full experience. Facial cost $180.